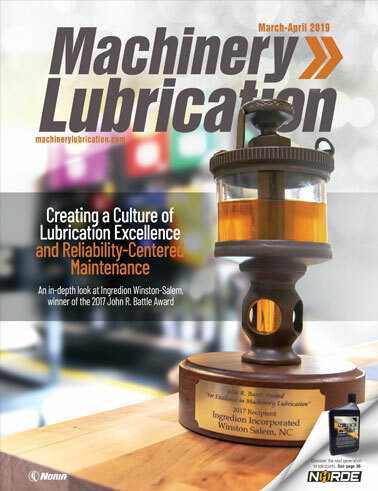 New lubricants may already be contaminated by the time you receive them, resulting in costly machine failures and downtime. How can you resolve this issue? This 1-minute, 47-second video explains some of the best practices for receiving, storing and handling new lubricants.